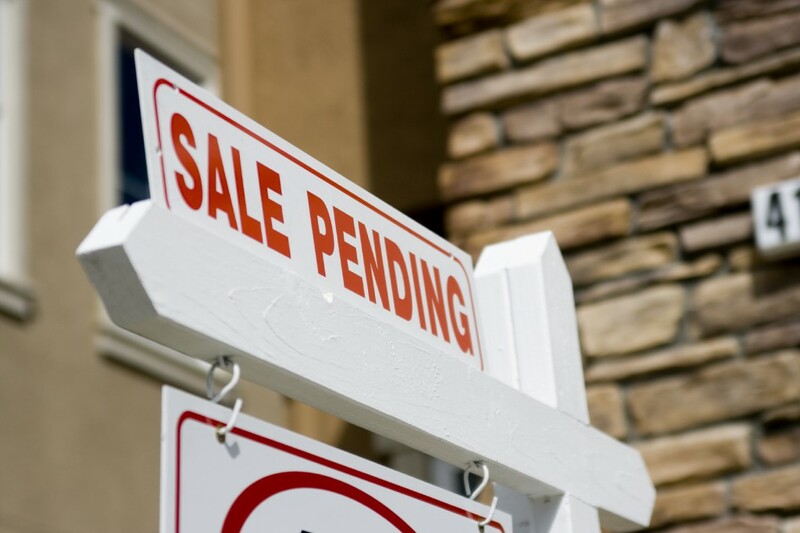 Prior Lake, Minnesota declared war on real estate agents on August 21st, by enforcing a sign ordinance law that hasn’t been enforced in years that prevents the posting of signs promoting real estate listings, open houses, garage sales, etc. Sign ordinances like this hit real estate agents the hardest. What better time to start enforcing than during a slumping real estate market. The first attack was launched on August 21 when the city snagged at least 180 signs so far. Plus they’re going to strictly enforce the $500 per day penalties. This puts real estate agents at a severe disadvantage for promoting open houses and other special events. Let’s see how they respond. This entry was posted in Rotten Real Estate News and tagged open house signs, real estate agent, realtor by Bill Petrey, Realtor. Bookmark the permalink.